This solar-powered dust monitor is available with wind and noise modules. Measurements are displayed on website and smart phones. 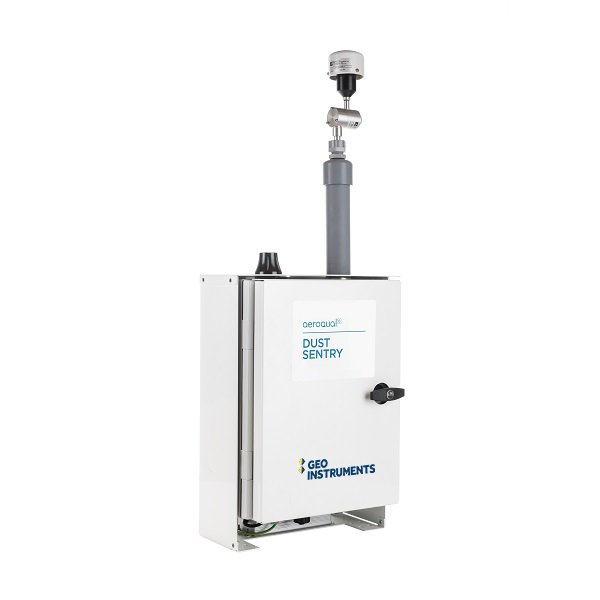 Deploying automated dust monitors assures regulatory agencies and neighbors that active measures are being taken to control dust. The EPA’s National Ambient Air Quality Standard sets limits for concentrations of airborne pollutants that can harm health and cause environmental damage. Construction dust falls under the standards for particulate matter: PM10 for particles with diameters 10 microns and smaller – typically soil, and PM2.5 for particles with diameters 2.5 microns and smaller – typically exhaust from heavy machinery. The PM10 limit is 150 micrograms per cubic meter averaged over 24 hours. The PM2.5 limit is 35 micrograms per cubic meter averaged over 24 hours. Dust monitors should be placed in path of the migrating dust, typically at the project fenceline and at critical locations outside the fenceline, such as hospitals and schools. Monitoring should be continuous during construction hours at minimum in order to document a 24-hour average. 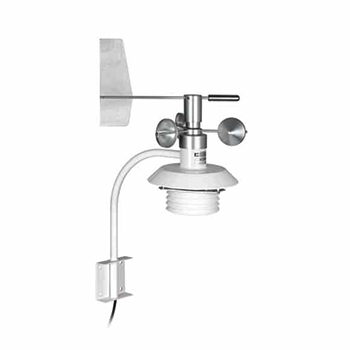 Ideally, windspeed and direction should be monitored as well. 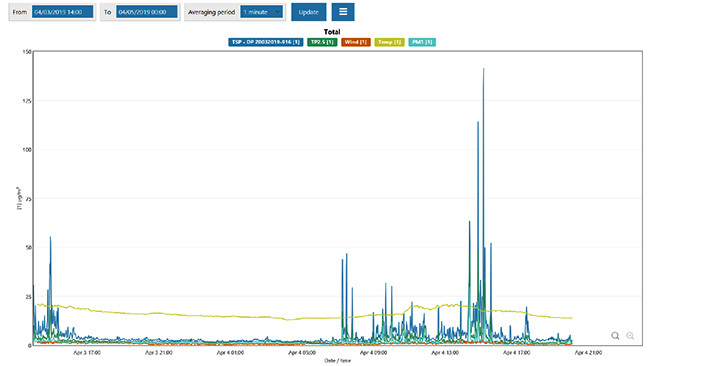 Monitoring should provide alerts so that prompt action can be taken if limits are exceeded. Monitoring should be used to evaluate dust mitigation measures to improve practices or reduce costs. Avoid including fugitive dust from other sites in the evaluation by placing a monitor upwind of the fenceline. Monitoring reports should be stored for easy retrieval in case of complaints. 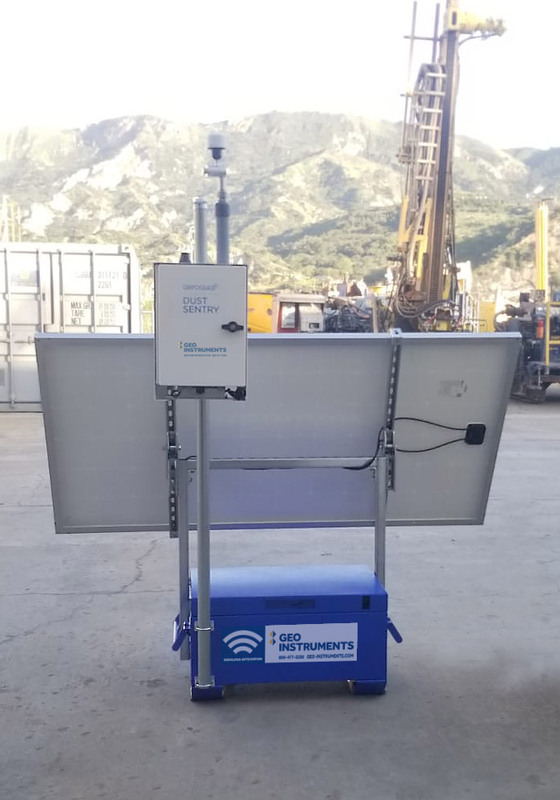 Continuous Sampling: Automated monitoring provides continuous sampling of air quality, typically at multiple locations around the construction site. Minimal Maintenance: Each monitor operates autonomously, protected by a weatherproof enclosure and powered by solar-charged batteries. Timely Alerts: Automated systems can send alerts to on-site project managers for prompt action. 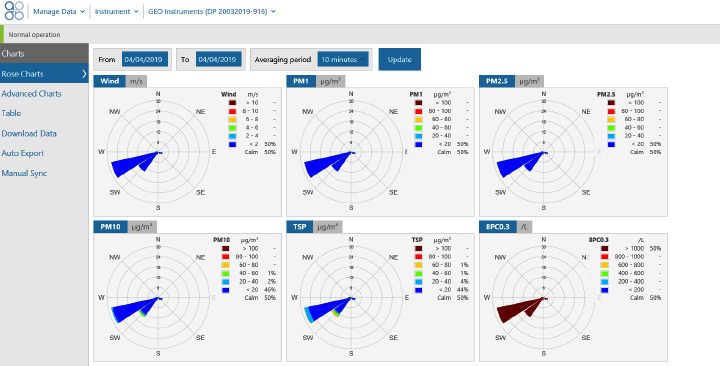 Web Access: Air quality status is displayed on a project website and reports are generated at required intervals. Reports and data are archived automatically for easy retrieval. Cost-Effective Rentals: Multiple dust monitoring systems cost less and provide better coverage than a roving technician with a hand-held dust monitor. Combination Monitoring: GeoCloud can present data from dust, noise, vibration, and geotechnical measurements all on the same project website. 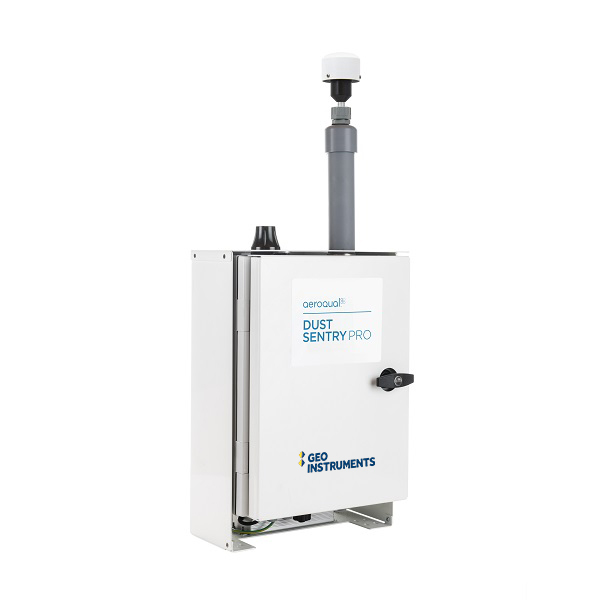 GEO-Instruments deploys robust and accurate Aeroqual dust monitors. 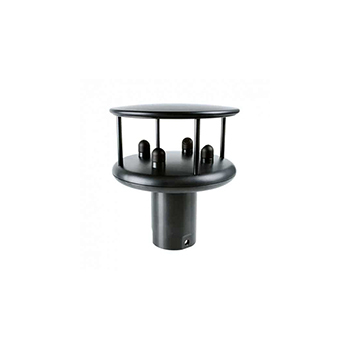 Monitors PM 10 or PM 2.5 or PM 1.0 or TSP (Choose particulate size at time of order). Monitors PM10, PM2.5, PM1, and TSP simultaneously. Provides counts for 8 channels; 0.3, 0.5, 0.7, 1.0, 2.0, 3.0, 5.0, 10 microns. 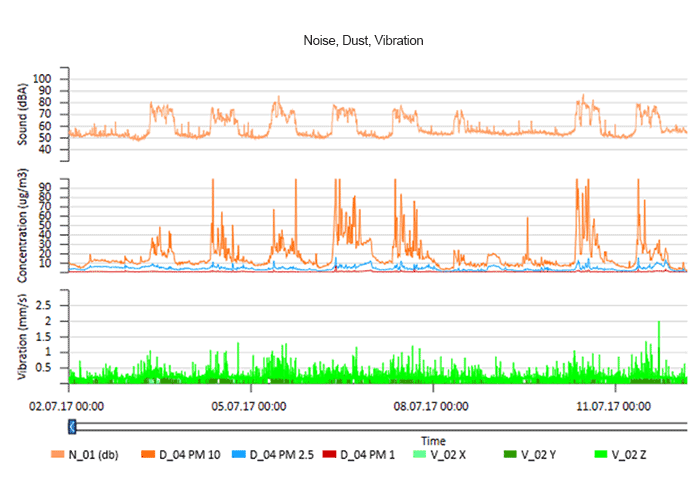 Monitors PM 10 or PM 2.5 or PM 1.0 or TSP (same as Dust Sentry) or can be configured same as Dust Sentry Pro. Monitors up to three gases 03, NO2, VOC.